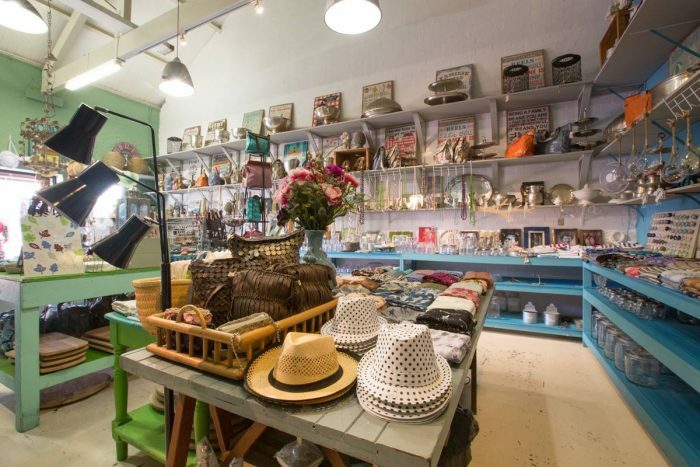 The Old Biscuit Mill is a vibrant, warm hearted little village in the heart of two suburbs. 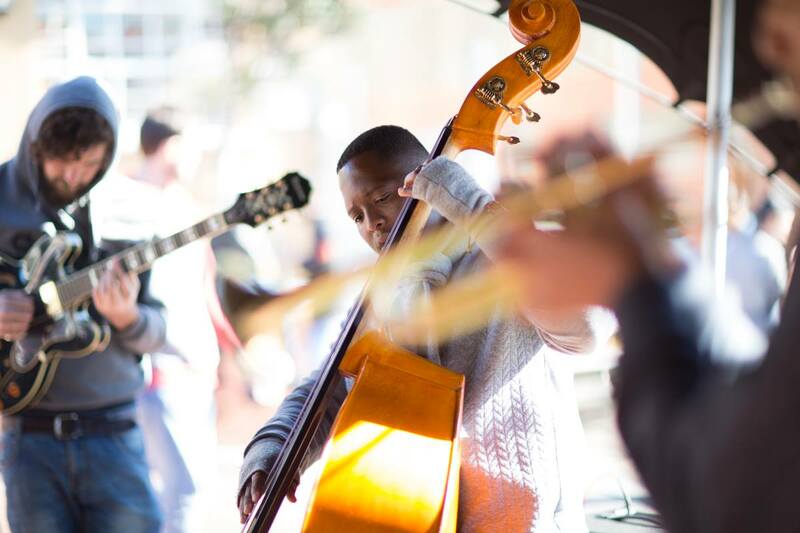 People come together every weekend to celebrate, share and collaborate their heart-felt passions. 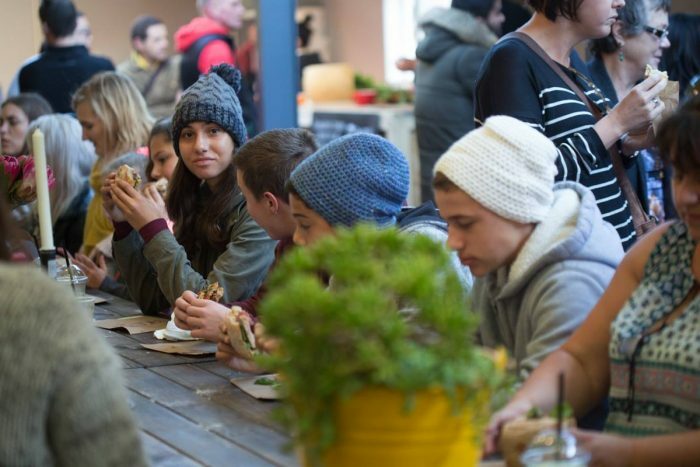 The Mill, as it is locally referred to, is home to day markets and night markets, a range of workshops and designer stores, office spaces, farm stalls and cafes. It also hosts many festivals and productions. Many of South Africa’s most innovative artists, designers photographers congregate here to revel in fine taste and exquisite decor around them. 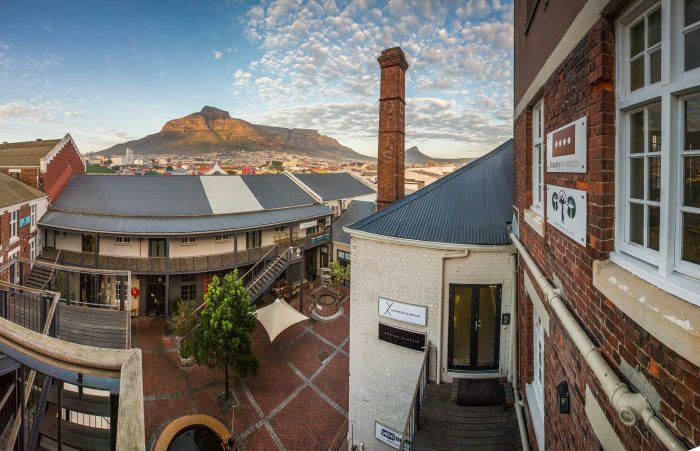 The Mill is also home to some of Cape Town’s most celebrated architecture and is never visited just once. Part of its charm is its history, as it was a biscuit mill before a market. 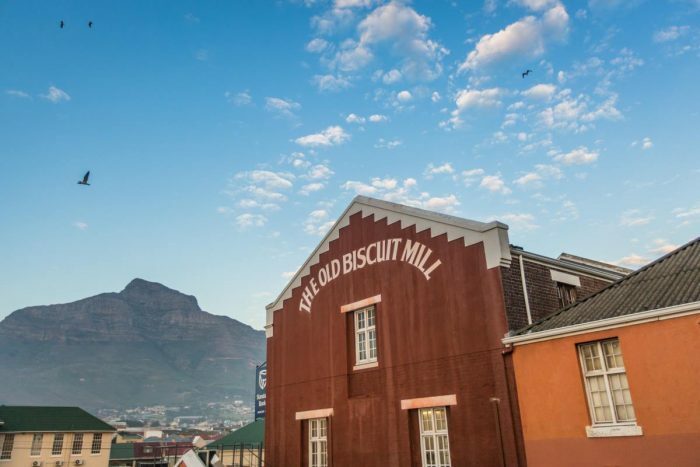 The biscuit mill started as a factory for Pioneer and then Standard Mill. The history can be seen on the side of the square brick chimney, with lettering indicating that it was also a mill for Pyotts. The structure was built in the 19th century and the base of the biscuit mill has not been found, but is said to exist on the grounds. The history around the The Mill is elusive with many mysterious stories surfacing from time-to-time.